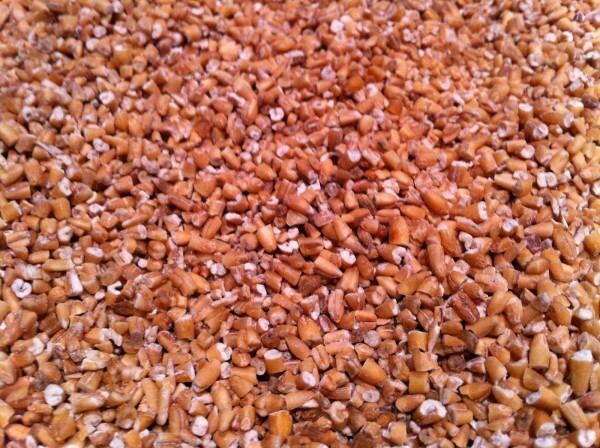 I had been playing with orgeats and horchatas (Irish Oat Cream) in mid 2010 testing out different nuts and grains and methods. I particularly liked how Steel Cut Irish Oats worked in an orgeat cream. I even used it in a Cocktail for the Bacardi Legacy Competition (Miami 2011) in a cocktail called the Dublin Pirate. I thought about trying apple cider (Apple Cider-Oat Cream) instead of water as the base for the oat cream to add another dimension. It seemed obvious, I thought, since apples, oats and cinnamon are a natural combination. I was very happy with the results. It was one of those things that turns out exactly as you envision it. I was excited about playing with it and sharing, so I made a larger batch soon after the experiment while refining the process. It’s almost always the case that the process and method of a new recipe will be refined in terms of quality of end product and/or flow of the recipe. This was no exception. 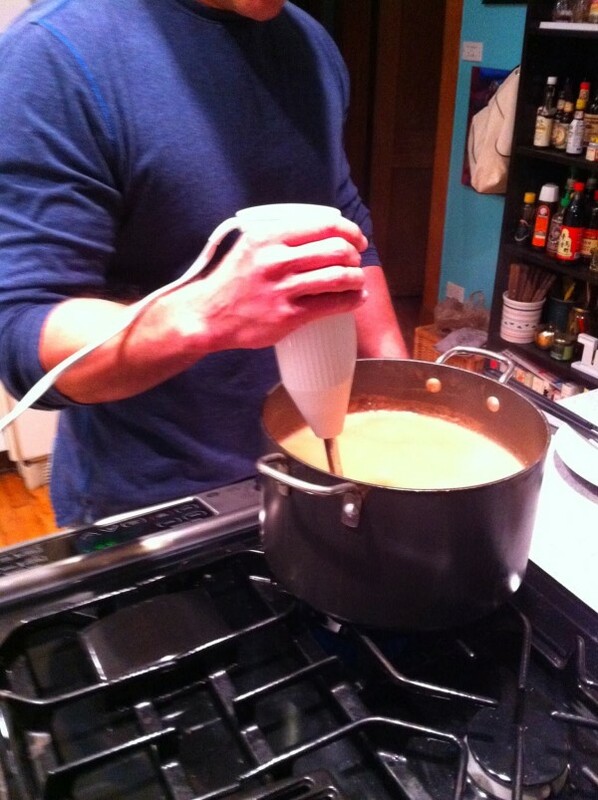 It happened that I finished this batch of Apple Cider-Steel Cut Oat Cream the week of Halloween 2011. The timing was perfect as on Halloween night I was asked to make some hot drinks for a few friends outside who were handing candy out to Trick or Treaters and being generally neighborly. It was getting pretty chilly by the time evening set in and seemed like a perfect plan to help keep the neighborhood festivities flowing. I decided on an aged rum as the base spirit so figured a little butter would work to make it a buttered rum. The results could not have been better. It was the perfect blend of buttery and creamy oat flavor with apples and cinnamon and a touch of acidity from the apple cider. The velvety texture was very pleasant. It melted in your mouth and satisfied both palate and bones. The light acidity from the cider along with a small pinch of salt more than balanced the sweetness of this drink. 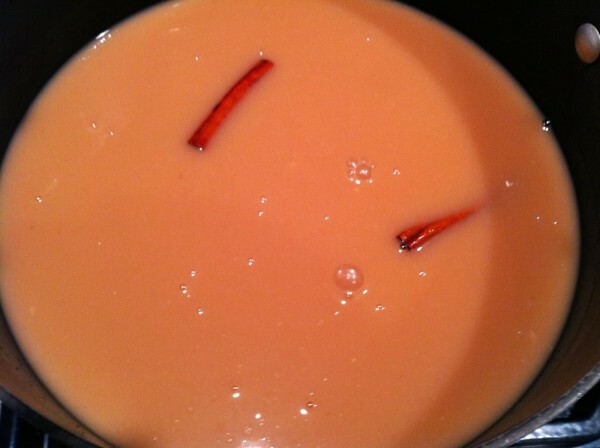 The cream also mixes well with most aged spirits in hot and cold drinks. Bourbon, Rye, Añejo Tequila, Apple Brandy, Calvados, Cognac etc.. are all wonderful base spirits to use. This hot buttered rum, though, is now winter tradition with me. In a saucepan add all ingredients except the rum. Bring to a simmer while stirring frequently. 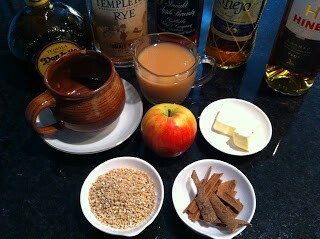 Add 2 oz of rum to each of the coffee mugs and top with hot Apple-Oat Cream. 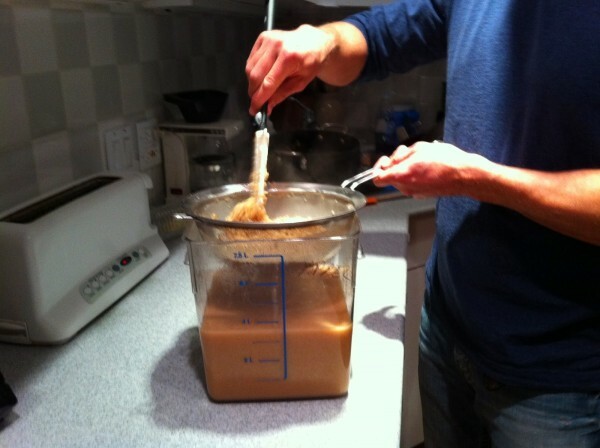 Serve with a cinnamon stick or just a small spoon. Add all ingredients except the bitters to an iced shaker tin. Shake hard. Strain into iced rocks glasses. Top with dash or two of Angostura Bitters. Lime wheel. Second career bartender, ex bond trader, cooking, mixing cocktails, making people happy and sharing my experience. Full time iconoclast and seeker of truths, culinary and cocktail philosophy and culture.